If you have a strong management team interested in buying your business, and you believe they have the commercial acumen, skills, knowledge, and experience to make a success of it, a management buyout could be a good decision. What are the advantages of an MBO? An MBO offers several advantages to both seller and purchasers, not least of which is the fact that trade can carry on largely uninterrupted by what otherwise might require an extended period of training for incoming management. Maintained confidentiality with regards to business processes, and other details that could compromise a company’s success should knowledge should fall into the hands of competitors. It’s unlikely that the management team will be able to put forward enough money to buy the company outright, so MBOs are generally financed via a mix of funding measures. The purchasers will be expected to fund a proportion themselves, however, so showing commitment to lenders. Is a management buyout an option for you? An MBO might be the right choice for you if you’re prepared to accept a realistic price for your business, the management team has a good track record, and are skilled individuals with the drive to succeed. If there is a high dependence on you for success, or some of the management team are approaching retirement, for example, these are potential drawbacks to this form of business sale. For more detailed information on the benefits of management buyouts and the process itself, contact one of our professional team at Selling My Business. 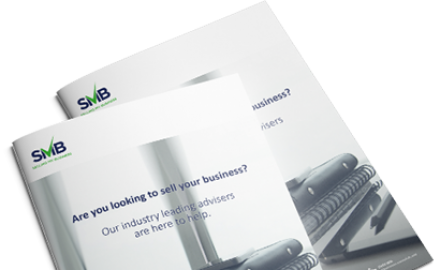 We’ll ensure you understand all the implications of selling your business via an MBO, and support you throughout the process.